MOSCOW, March 20. /TASS/. 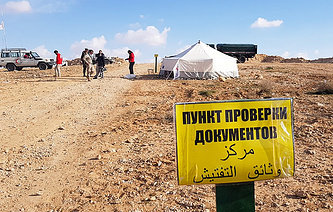 Immediate evacuation is the only option to save refugees at the Rukban camp from hunger and epidemics, Major General Viktor Kupchishin, chief of the Russian Center for reconciliation of the conflicting sides in Syria, told reporters on Wednesday. 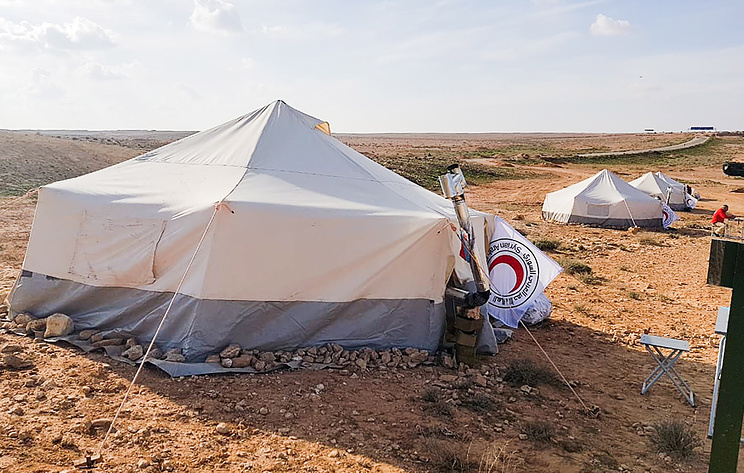 "Due to the US inability to prevent the illegal armed groups’ arbitrariness against refugees as well as due to impossibility by governmental and non-governmental agencies to provide humanitarian assistance on a systematic basis to inhabitants of the Rukban camp, evacuation remains the only option to save more than 40,000 people from the threat of hunger and epidemics," he said. Besides, Kupchishin said that illegal armed groups continue to violate the ceasefire in the Idlib de-escalation zone.